There is no argument that effectively trained workers are vital to the success of any business, in any industry. Training isn’t only a critical issue when we look at those entering an occupation for the first time either. In our fast-paced and ever-evolving world, upskilling is equally vital as the worker progresses through their career. This is especially true when we look at the automotive industry. With technologies rapidly evolving, the problems presented to our industry are constantly changing, and everyone involved needs to have not just the required skills but also the up-to-date knowledge to ensure they can tackle what the market throws at them. A number of issues face our industry when it comes to ensuring our members are up-to-date with professional development. It starts right at the beginning with finding the right young people with the aptitude and drive who can not only be trained, but who want to be trained in our industry. A key obstacle here is the fact our country’s universities are so far winning the marketing war and as such there is a real push for children to undertake degrees rather than pursue more vocational occupations. Questions are being raised as to whether in the future, we need to look at training our workforce in these same institutions and this is a discussion which I believe urgently needs to be had. When it comes to where we do train our new recruits, there are a number of elements that need to be looked at. When it comes to apprentice training and Registered Training Organisations (RTOs), it is no question that some are cutting edge – such as the Kangan Institute in Melbourne – while others fall behind. In my role with ARCA, I travel the country and meet these trainers and I find that while some undertake upskilling training every year, others have never undertaken any training over their careers. If the trainers aren’t up to date, how can we expect the training they deliver our apprentices to be up to date? The good news here is that PriceWaterhouseCoopers (PWC) is currently reviewing automotive training packages and what modules should be taught, so hopefully we will see some improvements across the board here in the future. When it comes to training established employees within our industry, we find that attendances at training can be unpredictable – some workshops attend training, and some never have. We understand why this can be: in time poor conditions, it can be hard to convince people of the importance of training and staying up to date with technology when it means time away from the tools. The fact is though, that ultimately training can lead to saved time and increased profits. I saw a great example of this just recently, when Chad from Auto Response WA used an oscilloscope and a pressure transducer to diagnose an intermittent engine miss on a Range Rover V8 in about 15 minutes. 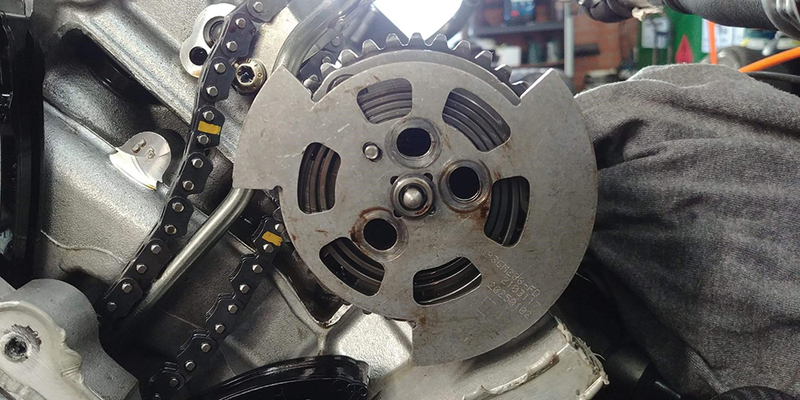 There were no fault codes and he found the left hand bank’s valve timing would move out of time by 15 degrees and whilst all the chain timing was correct, there was movement in the camshaft and elongated bolt holes. If Chad hadn’t undertaken diagnostic training in these tools by reading Rod Maher’s of The Automotive Technician (TAT), it could have taken him several hours to get to the bottom of this unusual problem. A key element in the issue of training take-up is the fact that in the automotive industry, training is not compulsory. Unlike in other professions where professional development training is mandatory, such as for lawyers, pilots, doctors and teachers, there is no such mandatory program for the automotive professions. While training may not currently be mandatory, that doesn’t mean there is a lack of options available for those that wish to be proactive and ensure their business and their employees stay at the front of the curve. The AAAA is undertaking a pilot program with the National Institute for Automotive Service Excellence (ASE) to run some test exams this month. The system is well recognised in North America, with workshops using it to promote their businesses and employees taking advantage of it to help them get ahead with promotions and pay through increased qualifications. 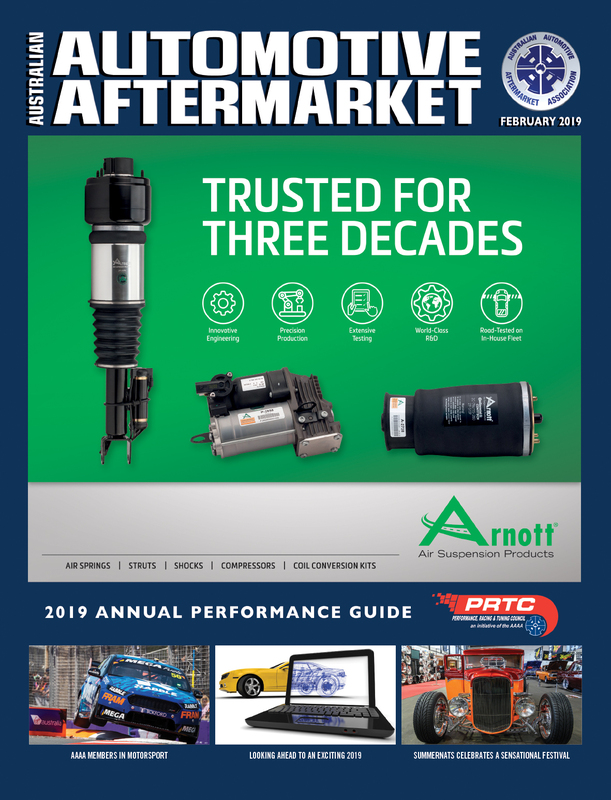 The AAAA also this year launched Autocare, which had training as its core focus with many overseas and local presenters offering a robust program which was well-received by members. Also on offer overseas through some of the Original Equipment Manufacturers (OEMs) is online training. For example, General Motors use their ACDelco brand to offer a huge amount of training courses in the USA. I would like to see this happen in Australia and perhaps once the Choice of Repairer legislation is passed we will see more of this training here. Training options can also be found with component manufacturers and other similar suppliers. For instance, Bosch has had a training centre in Australia for a long time and offers training across a range of topics to all independent repairers. Hella is also developing a training centre within its new national headquarters which will further expand the training on offer locally. In addition, many prominent members of our industry deliver training. TAT Directors own workshops of their own and travel around Australia and also into New Zealand; Clinton Brett is known for his efforts in the Diesel field; while Rachel Sheldrick and Dean Evans educate on the workshop management side of things to ensure your ever-important bottom line is looked after. Reading is another great way to increase your knowledge with a wealth of information available online. I can personally recommend Sandy’s Blog at www.sandyblogs.com/techlink and of course The Automotive Technician’s website and magazine, which contain great articles while being very educational. 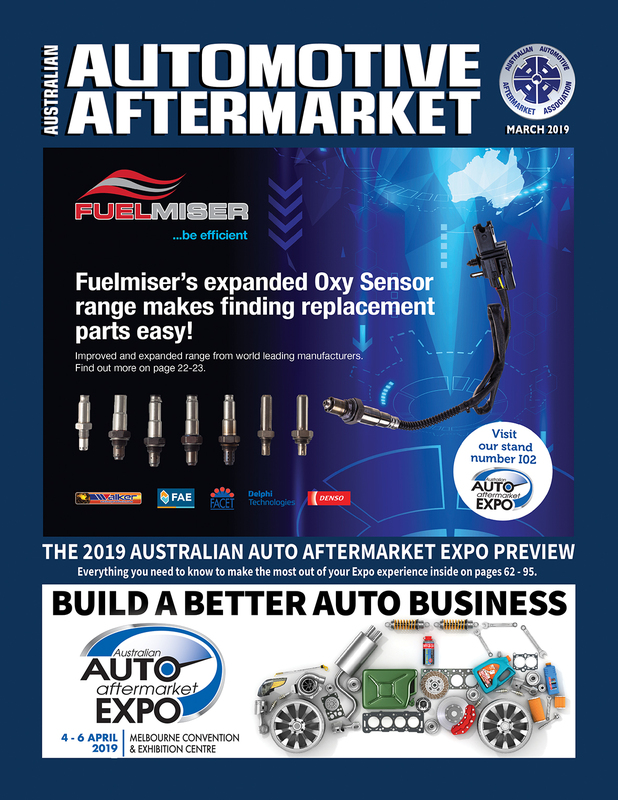 Denso also publishes a great technical newsletter which is free to subscribe to at www.densoautoparts.com.au and covers HVAC, Engine Management and Vehicle Control Systems. Data providers and some OEM websites can also be a great way to save time while looking up correct information – www.nastf.org has a list of OEM websites that you might find handy and there is also Autodata and Alldata (which covers mainly US and European vehicles) to consider. There is also Automate which provides some great training options and offer a free two-week trial. 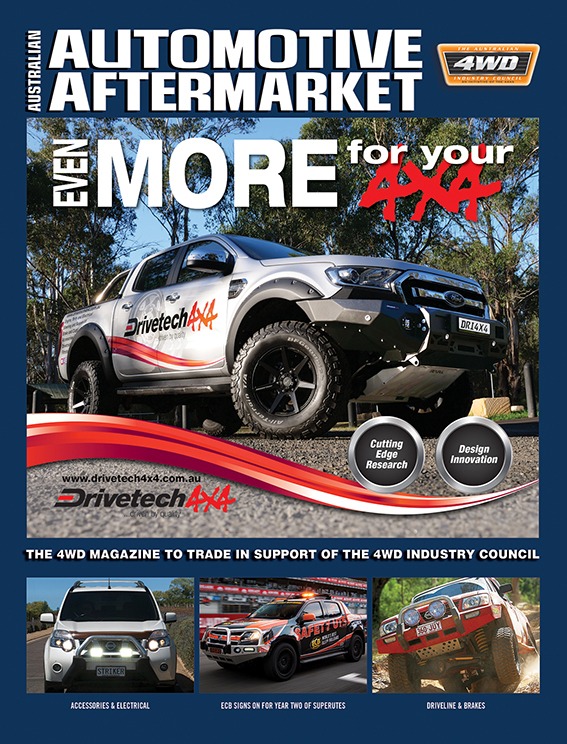 Whilst most of the information above particularly relates to Automotive Technicians, this is an industry-wide concern – we need our panel beaters, spray painters, office staff and spare parts interpreters to all be up-to-date if our industry and its members is to succeed as a whole into the future.